Hiking in Banff National Park is exquisite, with untouched beauty, varied views and lots of game. 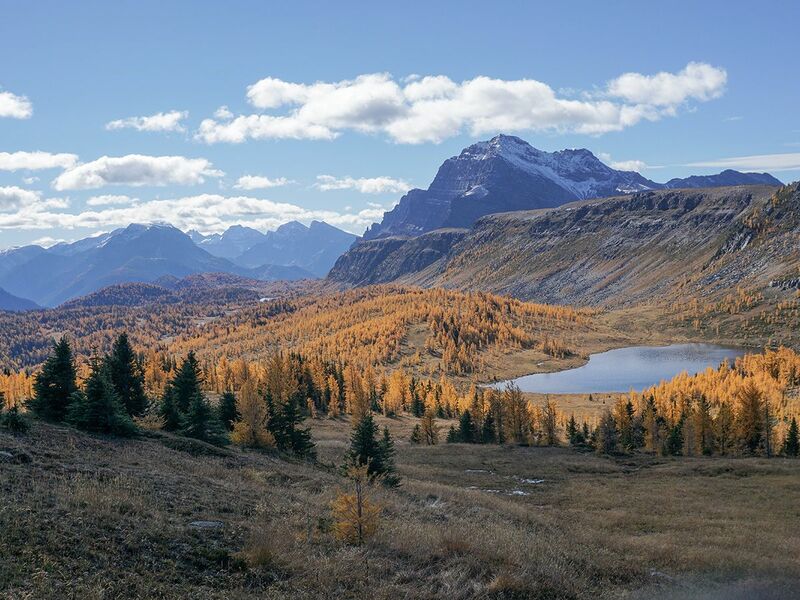 With such a large park, this region only focuses on the hikes close to Banff townsite. 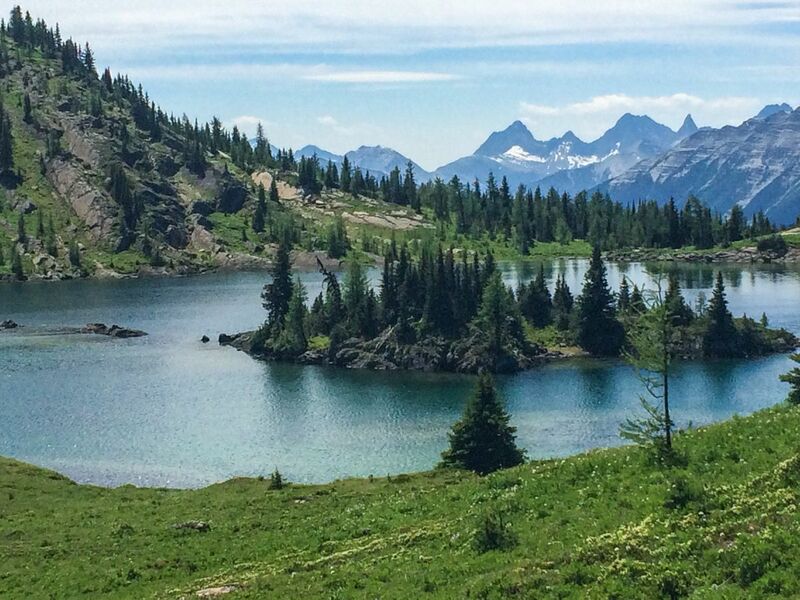 This hike to Bourgeau Lake and Harvey Pass is a sure-fire way to induce happiness. Though the numbers make this trail seem big, the feeling of being on a true adventure makes the day go easily and quickly. Definitely one of the best hikes near Banff! 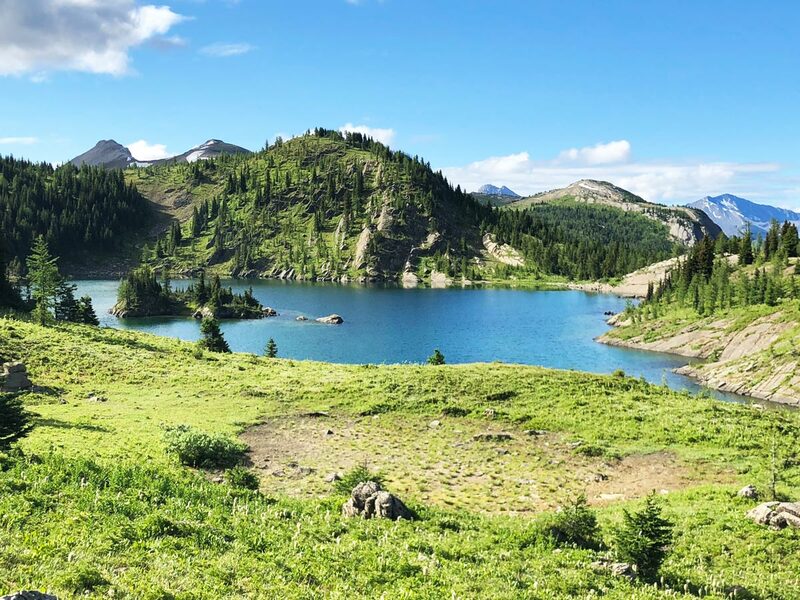 This hike around Johnson Lake is a great choice for beginners or those with limited physical abilities and it is especially family-friendly. We also think it’s a great way to start or end the day and makes a great after-dinner walk in summer. 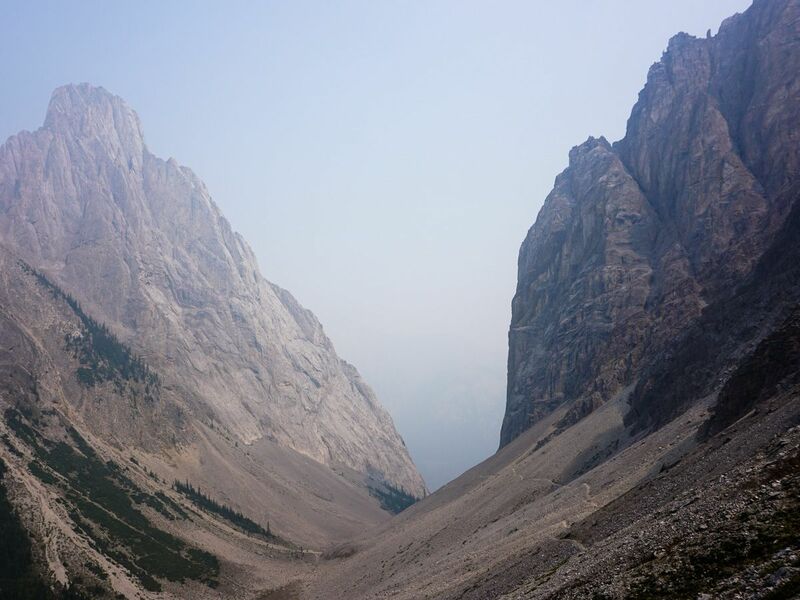 This incredible hike through Edith and Cory Passes is the most varied hike close to Banff. This circuit takes in a number of different micro ecosystems – from a steep and dry ridge, to an arid pass, back through a lush forest. Be aware of some modest scrambling sections (both up and down) on the approach to Cory Pass. 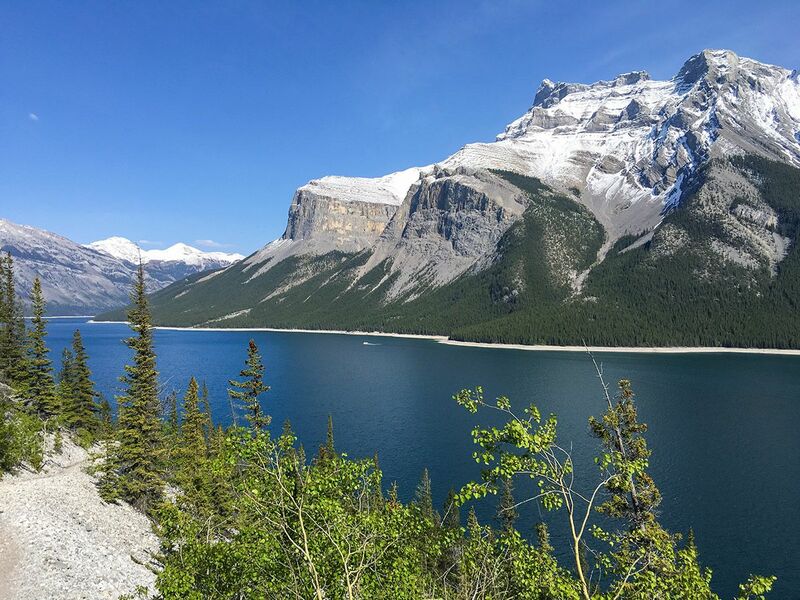 A walk around Lake Minnewanka is a special treat for those in Banff. This trail winds along a beautiful mountain-fringed lake and can be as short or as long as you want. It’s especially wonderful in spring and autumn when most other hikes are snowbound. 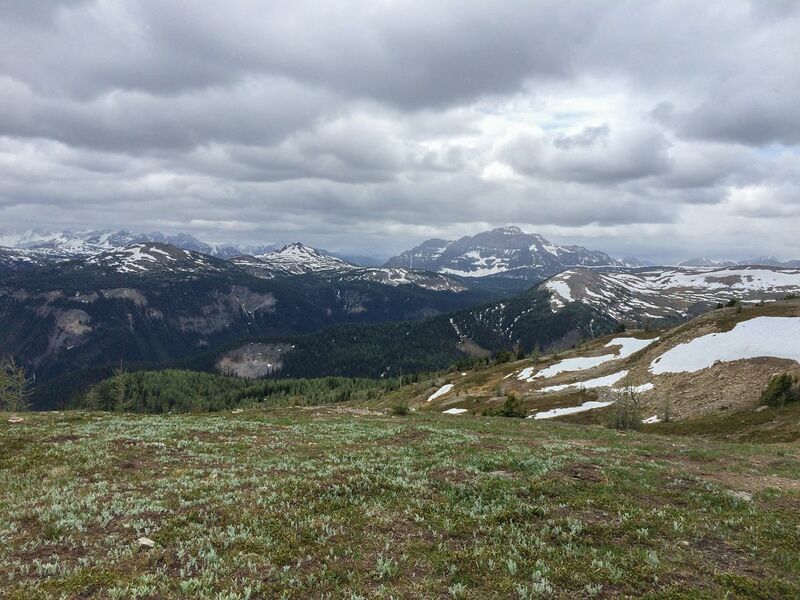 The Sunshine Meadows hike is the easiest way to get into the alpine in the Canadian Rockies. The trail starts at the base of Sunshine Ski hill, and you can take the bus or Gondola to the Sunshine Ski village and hike from there. Rock Isle Lake is truly stunning! 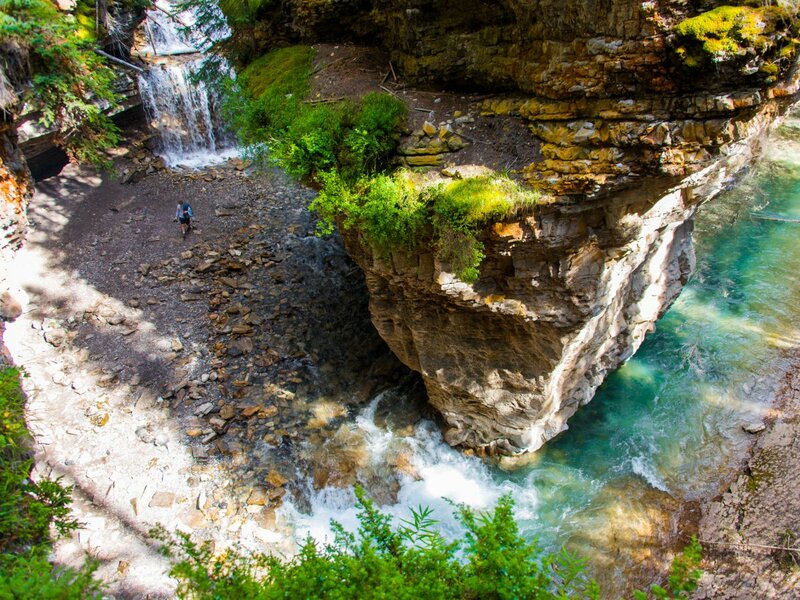 The hike to Johnston Canyon is a great, albeit busy, family hike near Banff. The trail winds through the canyon to the Upper Falls and up to the Ink Pots – both boasting pretty mountain views. In peak season don’t try this route between 10am and 4pm due to crowds. 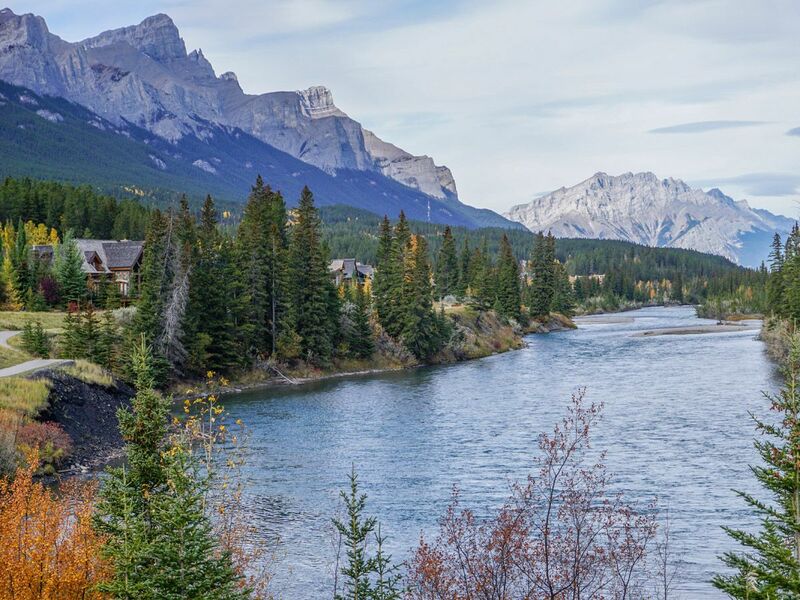 One of the best walks in Banff is the classic walk along the Bow River.  This trail is perfect for beginners or those with limited physical ability, offering beautiful views of the forest, scenic Bow River, Bow Falls and Banff Springs Hotel. 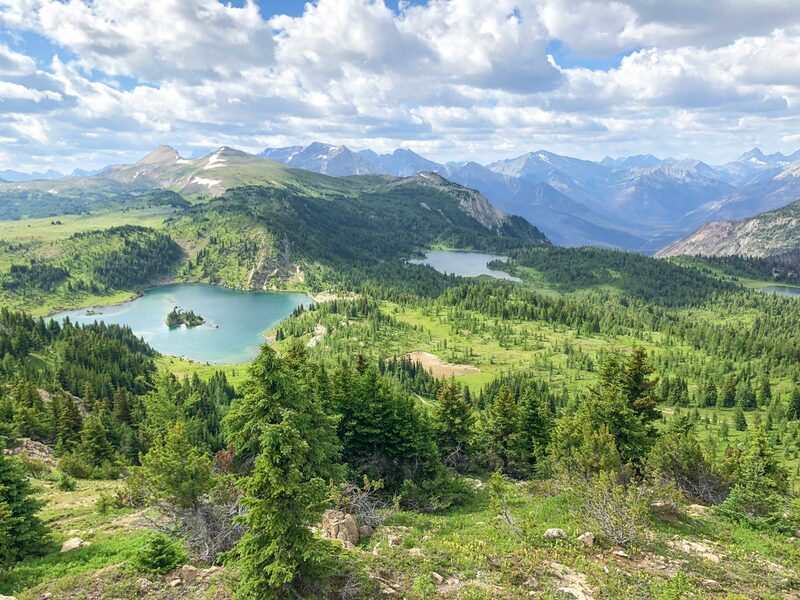 For one of the most beautiful views near Banff, the hike to Aylmer Lookout is a must-see. It’s especially great for shoulder season, when there is still too much snow up high. 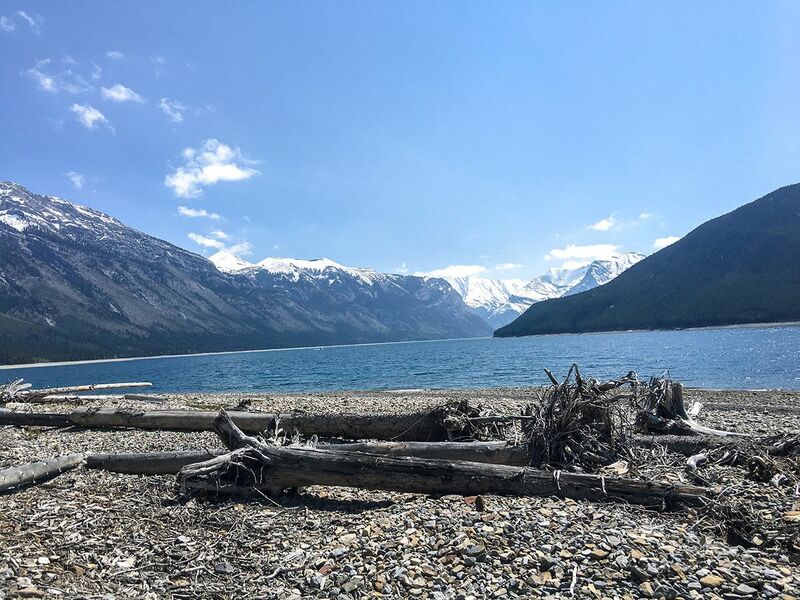 The trail includes great views of Lake Minnewanka and the surrounding Fairholme range.